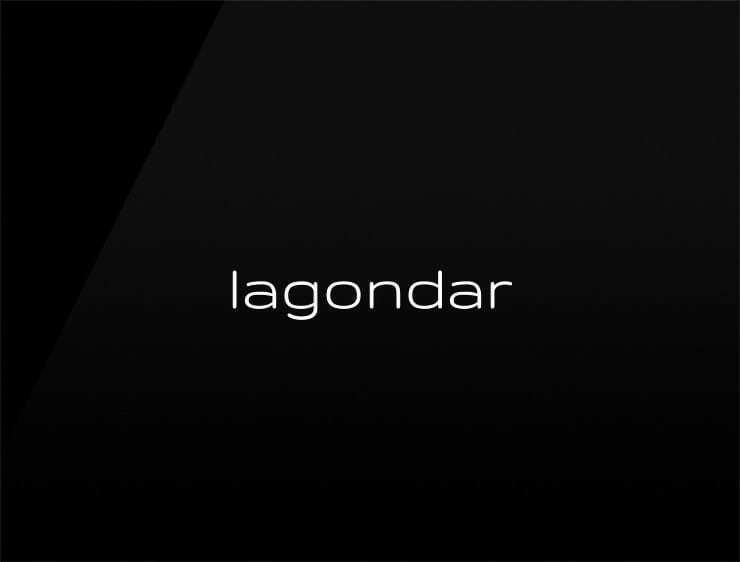 Smooth and melodic, the name ‘Lagondar’ evokes ‘lagoon’, ‘gondola’ and ‘onde’, meaning “wave” in French. Possible fits: A vacation site, a spa, Pool installation, Boat sales, boating equipment, Bikini and swimwear brand. Marketing agency. Travel. Fintech. A robotics company. Software company. Event agency. An animation studio.